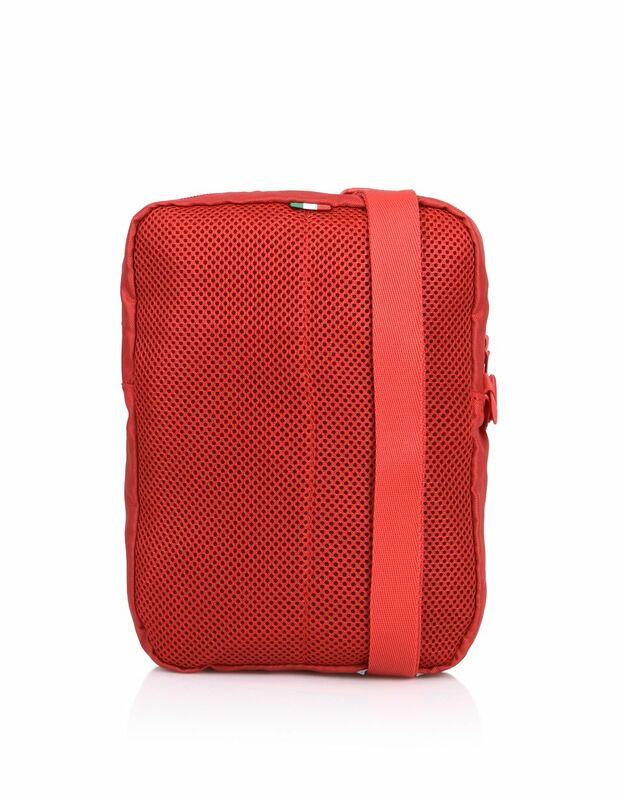 This compact Scuderia Ferrari crossbody bag comes with an adjustable shoulder strap and a padded back panel.
. 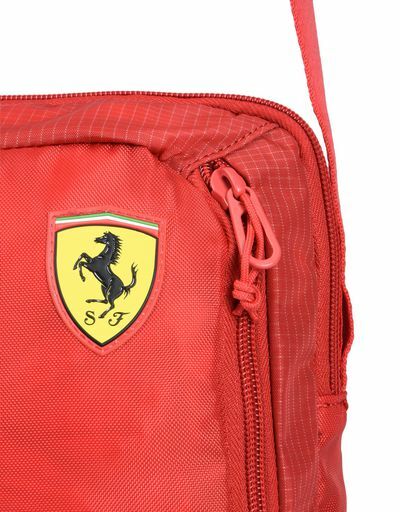 The Scuderia Ferrari crossbody bag features a large main compartment that closes with a two-way zipper and a front zipper pocket. 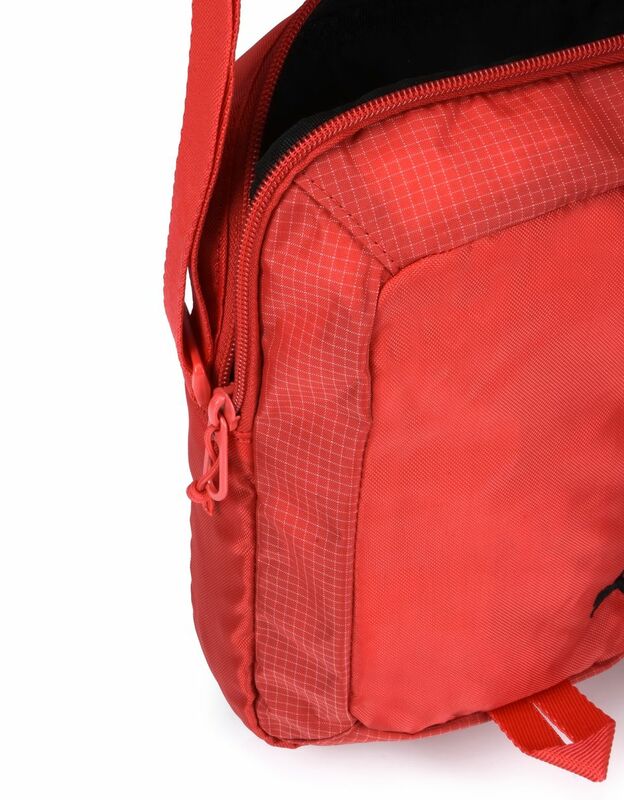 The back panel is padded with air mesh to make it really comfortable and perfect to use every day. 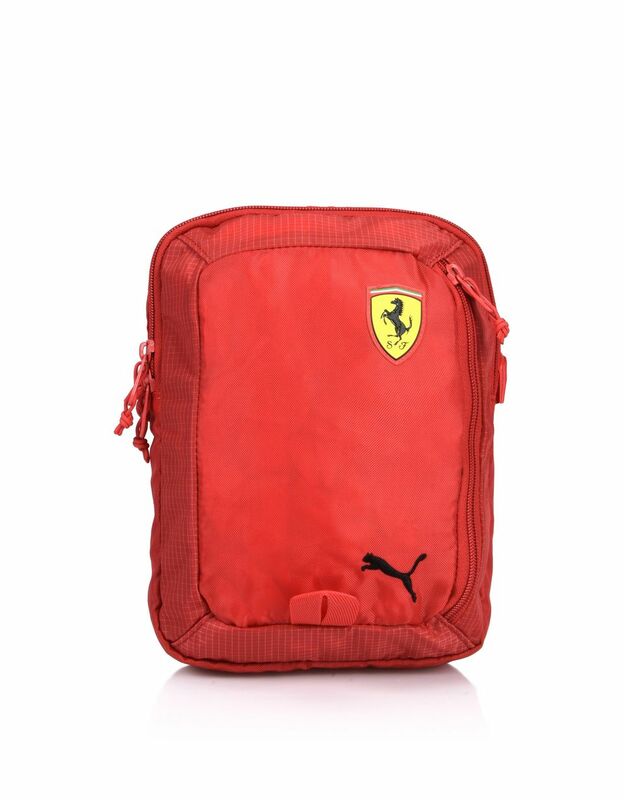 The Ferrari Shield and Puma logo on the front give this contemporary crossbody bag iconic flair that Ferrari fans look for.